Gear Vault » Amplifiers » featured » Gear » Guitars » Future Vintage: What instruments will be hot in the next decade? 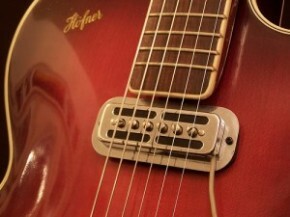 Future Vintage: What instruments will be hot in the next decade? We all love guitars and gear, right? That is why you are reading Gear-Vault and that is why I am writing this article. 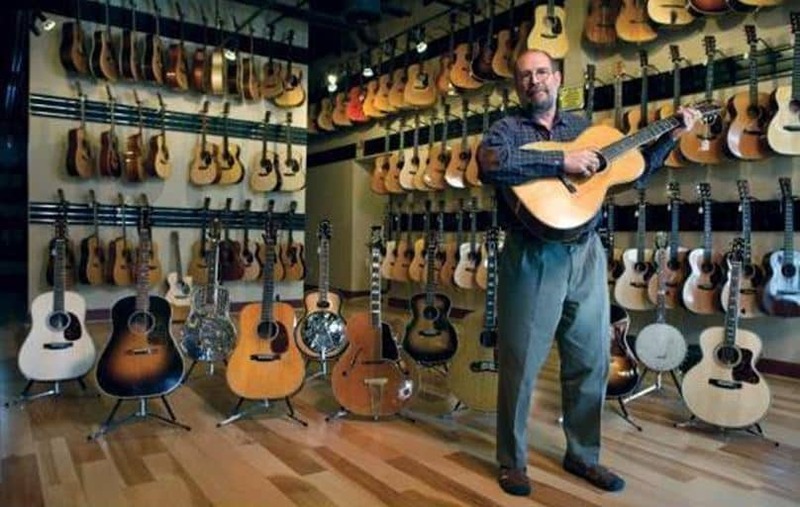 Those of us who have been doing this for more years than we might care to admit have seen the guitar market rise and fall and many different pieces of gear fall in and out of favor with the musos, collectors, and fetishists out there. 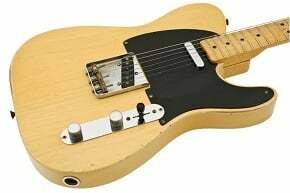 Of course, the real vintage stuff, like 50’s and 60’s Strats, Teles, and Les Pauls, have risen to obscene levels of value that have put them into the realm of fantasy for most of us. I don’t know about you, but dropping 30 grand for a pre-CBS Fender just isn’t going to sit well with my wife, or yours (I know; I already asked them both). But, here’s the thing: at one point, a few decades ago, all those pricey vintage pieces were just old, used guitars and amps that no one wanted. There was a time when you could buy a ’59 Les Paul or blackguard Telecaster for a couple hundred bucks. My question to you, my faithful readers, is what guitars, amps, or pedals are out there that can be readily and affordably had today that have the best chance to appreciating into the higher-priced collectible gear of the future? Already in my life, I have seen the early Fender reissue guitars from the early 80’s rise to $2000-$3000 and the Gibson Korina reissues from the same period climb even higher. 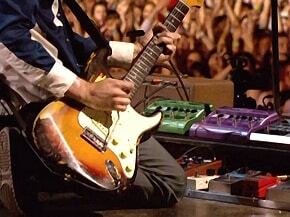 We used to buy those reissue Fenders in the mid-90s for $500-$600 consistently. This is what I am talking about. What is going to be hot ten years from now that we can stock up on today? There are many factors that make an instrument or amp become collectible and maintain or increase its value. Quality, rarity, color, unusual features, artist association, and hype are all traditional considerations that can cause a piece to rise in price. I would like to add a new item to the above list: country of origin. It seems that there is more interest in products that are made in the USA than in years past, as the entire world gets more out-sourced and globalized and we are more and more overrun with cheap imported junk. My personal prediction is that anything that is US-made, especially from the 20th century, has a very good chance to hold its value and possibly increase, as well. For example, sitting next to me as I write this is a first-year 1996 Fender Hot Rod Deluxe amplifier, which was, of course, made in the US. It is a good little gigging amp and is the most popular amp Fender has ever produced and you can buy them in most places for around $400, sometimes less. Already, though, I am seeing people on the music forums talking about how the newer Mexican-made HRD’s stink and break down but that the older American models are worth seeking out. Much of it IS built the way they were back in the day BECAUSE musicians need that kind of Quality for the road abuse they put them through. point being, a Hot Rod Deville is a cheap and poorly made shadow of Fender’s Former offerings. 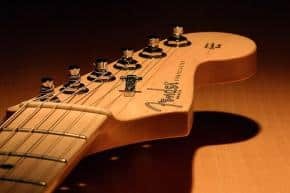 there is a distinct possibilty that Fender Gibson and many of the old names brands will simply pass out of exisitance because they sold out to the Chain stores and Higher profit margins and Compromised on the quality of their Products, to the point where real musicians no longer use them to make all that great music. As you stated their are elements that go into making a guitar sought after. Just because something is old does not mean it is valuable or collectable. I would have to factor in what made the first run of vintage guitars so badly wanted= they were played by guitar idols of the day, also a guitar that is discontinued is a major plus. Mostly all the Gibson, Fender, Gretsch and Rickinbacker heroes from the 50s and 60s are all pushing 70 and their fans are right behind them. After Vanhalen came out in 78 you had a whole new wave of great players who played a certain model that have the same huge fan bases, Like VH-EBMM, Peavey Wolfgang, Satch- the Ibanez JS Series, Vai- JEM,Randy Rhoads-Jackson,Nuno-Washburn N4-,Lynch- Charvels, plus you have Kramers, PRS,Parker,Steinberger and as mentioned above the boutique boys Suhr, Anderson, Mcnaught and quite a lot more.They will never come close to what the original market saw but I believe in 10 to 15 years they will be highly prized and sought after. 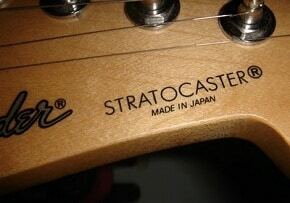 I think that besides a name brand you have consider the guitar itself. I found that you can get a good guitar made in China by Washburn. It depends upon how well it comes out from the batch of guitars made. Some batches are really good and others of the same make are almost rejects. I have some Lp style Washburns that I won’t be selling. I will keep them because they were made right and sound just a good as an expensive Gibson Lp. I buy guitars until the find the right ones. That means I buy about 5-10 guitars a month of all different makes. This includes Fenders, Washburns, Ibanez,Samicks, Gibson, Epiphone and other brands.If you look at my videos from my website you will hear how these different guitars sound. 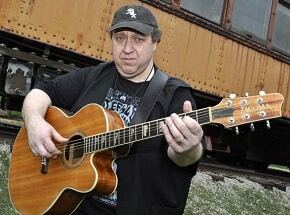 Guitar music is waning with the new generation. Maybe there will be a resurgence, maybe not. Same vintage stuff that’s currently holy grail will continue to be. Only high end and boutique will command collector interest. Exceptional instruments will hold some value, but few will appreciate. Brazilian rosewood instruments that have been made in limited runs in the 90s and 2000s seem to be holding their value. They do sound just a little better.